Turns out Sleater-Kinney’s surprise new single “Bury Our Friends” is just the beginning. Today, Carrie Brownstein, Corin Tucker, and Janet Weiss confirmed the release of their first new album in 10 years, No Cities to Love, due out January 20th through Sup Pop Records. What’s more, the band will embark on a full-fledged reunion tour starting next February. According to a press release, the album was secretly recorded at San Francisco’s Tiny Telephone Recordings earlier this year. 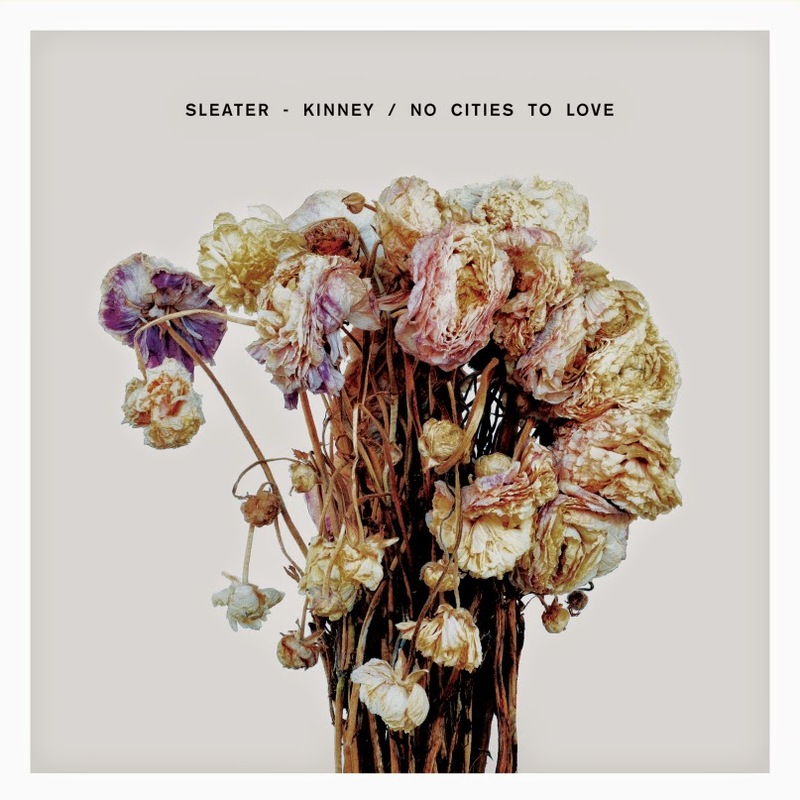 Producer John Goodmanson, who worked with Sleater-Kinney on their previous four studio albums, returned to helm No Cities to Love. To coincide with today’s announcement, Sleater-Kinney have shared a video for “Bury Our Friends”. Watch it below.